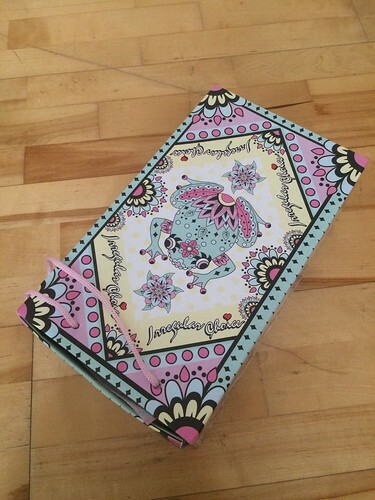 t*rexes and tiaras: Sunday Shoes 060: Irregular Choice Why Not.. 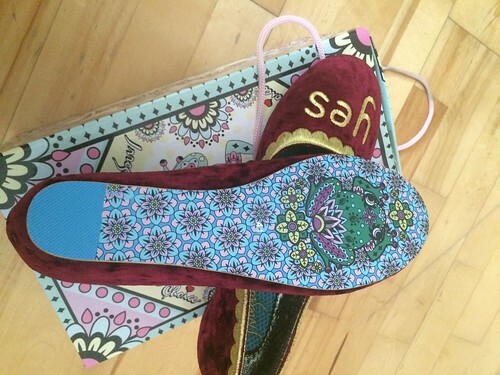 The latest addition to my Irregular Choice collection is Why Not. I tried these on back in the summer in the Carnaby Street store, but sadly didn't buy them at the time. I'd revisited the bookmarked page with alarming regularity, but didn't get around to deciding to order them until last month, when the black pair were sold out and these burgundy ones had been moved over to the LetsBuyShoes site instead. Although they're listed as flats, they have a little hidden wedge, which makes them a little higher than normal. 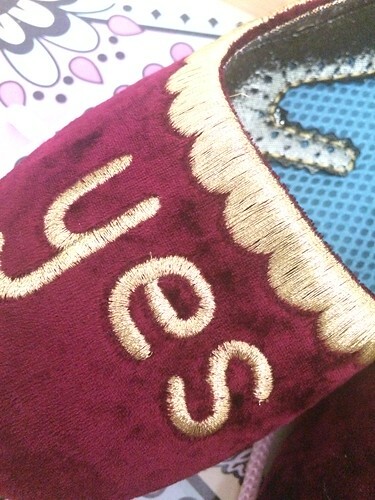 They then also have pretty gold scallop stitching around the edges and "yes" and "no" on the fronts. I'll never have to speak to anyone again in these shoes, which frankly after this week is quite an attractive prospect. 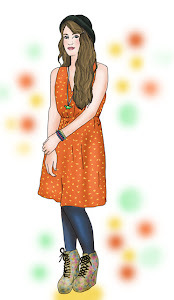 Sometimes I wish I could walk in flats to be able to wear the lovely styles IC make. These are cute. These are cool because they're actually low heels - the wedges is nicely concealed! 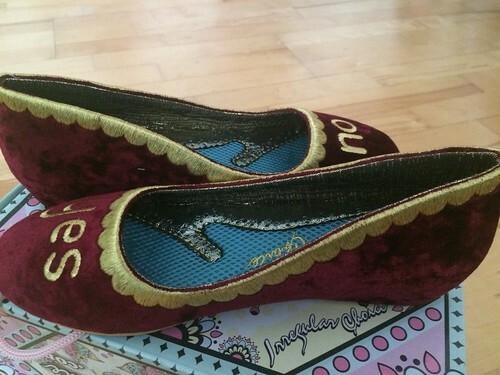 Incredibly cute shoes, I love the gold scalloped edge. 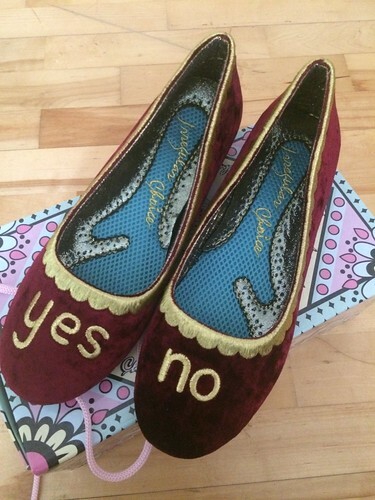 I could have done with a pair of these during the Scottish Referendum last month! Haha, yes they would have been perfect! 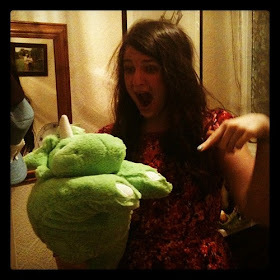 Ahhhhhhh I love these! The hidden wedge is very stylish too. And so much more comfortable than totally flat shoes! I'm glad I went for them after all - can see me wearing them a lot when the challenge is over. Me too - it makes me sad when I have to wear the soles off!